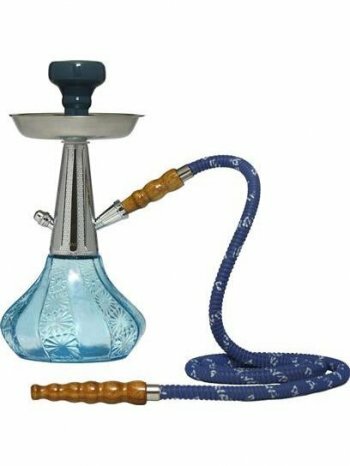 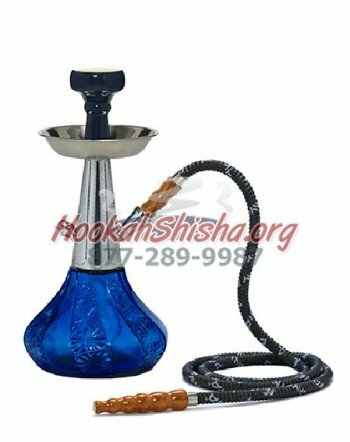 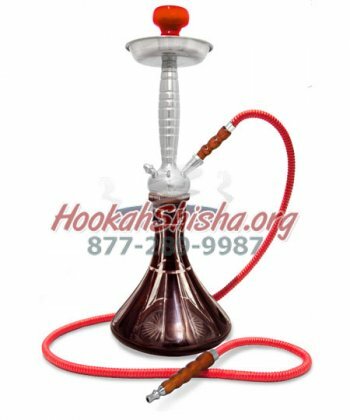 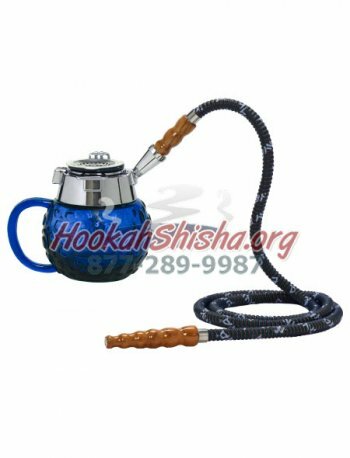 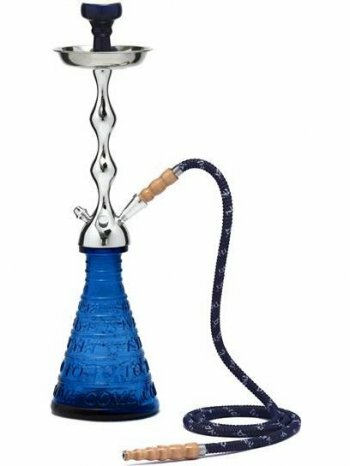 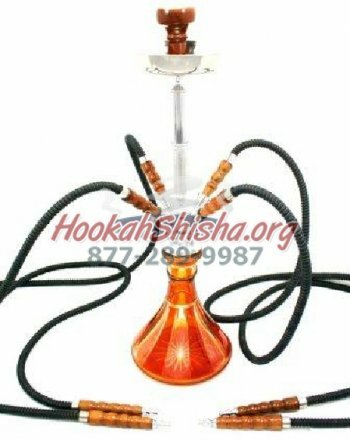 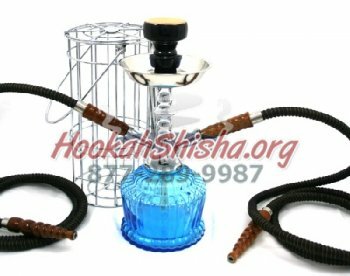 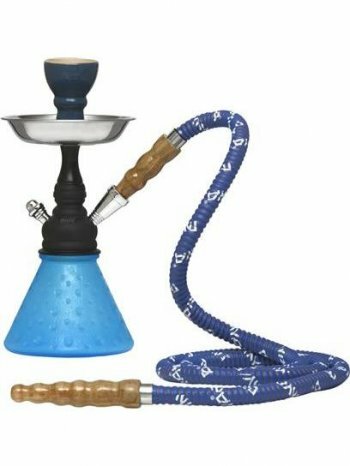 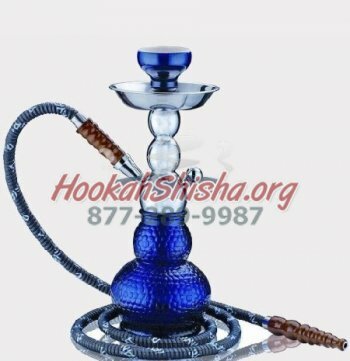 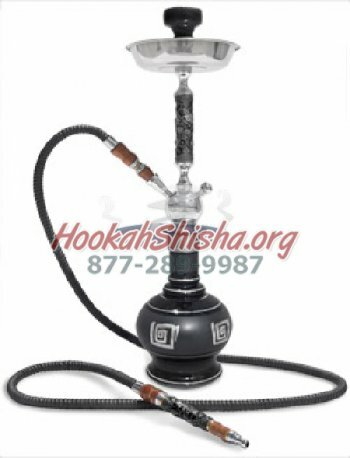 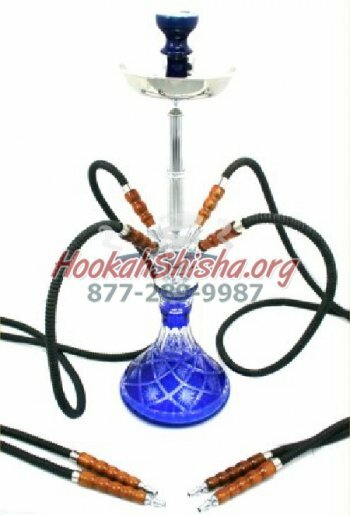 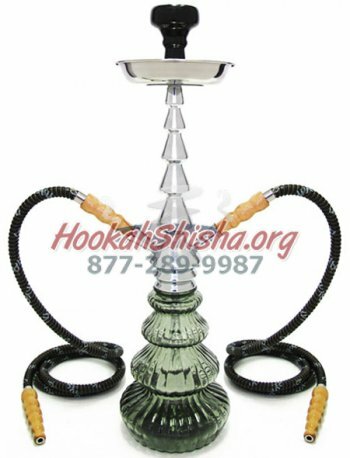 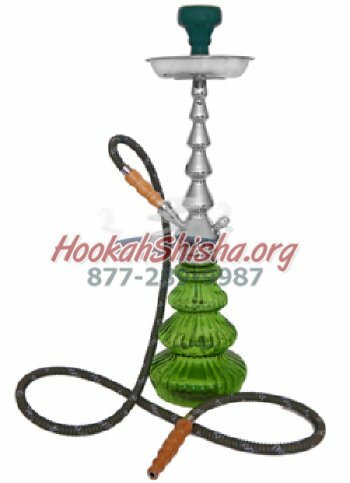 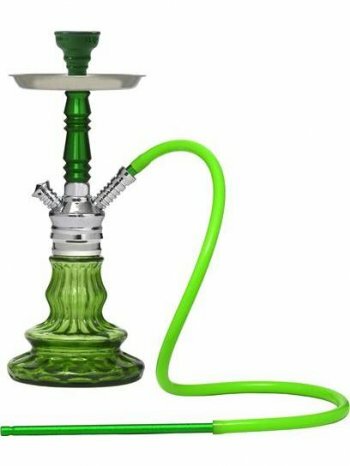 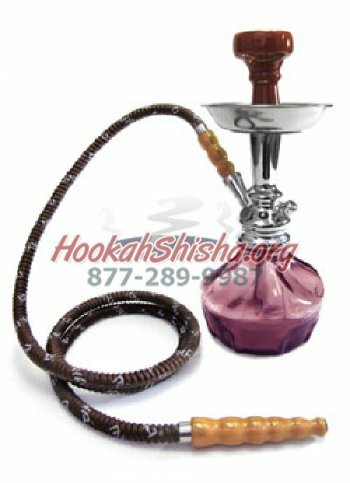 Econo Double Hose Glass Hookah 18"
For more than 150 years MYA has been making the finest hookahs in the world Their experience and knowledge is second to none and their hookahs are sure to knock your socks off, not only in regards to their looks but more so in regards to their quality. 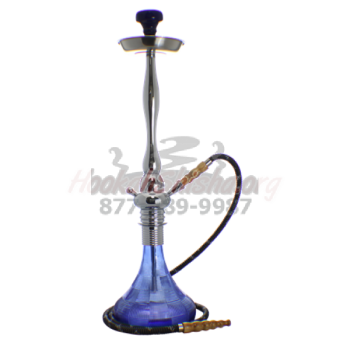 MYA hookahs are made from the highest grade materials. 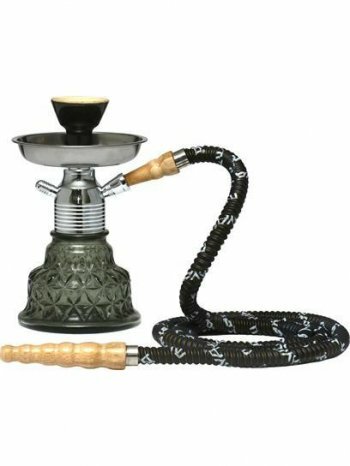 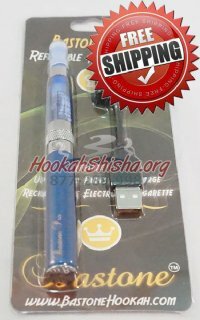 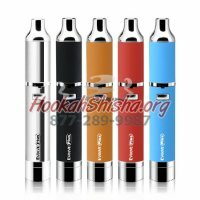 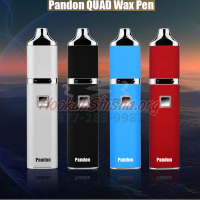 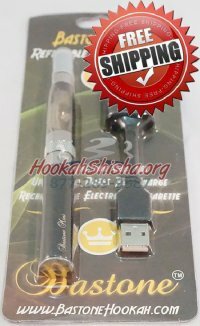 A must have for any serious hookah smoker.